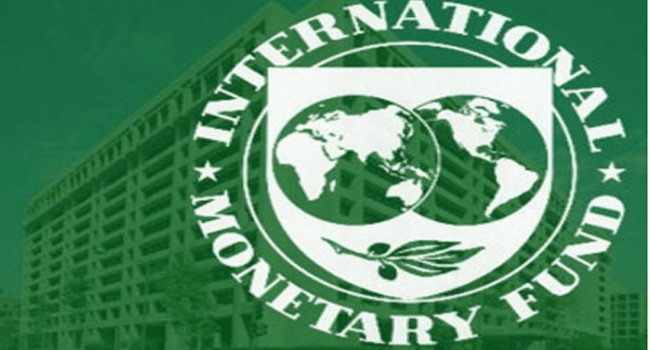 The International Monetary Fund (IMF) has warned that slow growth in Nigeria and South Africa, two largest economies in Africa, is weighing heavily on prospects for the sub-Saharan region. This was made known by the Director of the IMF’s African Department, Abebe Aemro Selassie, in its latest regional economic report and the outlook for Sub-Saharan Africa launched simultaneously in Ghana and Gabon on Tuesday. However, Selassie further notes that sub-Saharan Africa remains a region with the strong potential to harness its demographic dividend in the medium term, as long as strong domestic policy measures are implemented. Meantime, the IMF projects that on current policies, average growth in the region is expected to plateau below 4 percent, barely 1 percent in per capita terms, over the medium term.